We do a vast amount of research before publishing a product review. All products we recommend are based on personal experience, Amazon reviews, customer feedback and a lot of research. 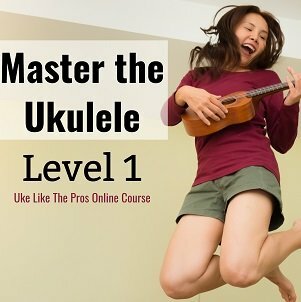 ukulelemusicinfo.com will receive a small commission if you should travel to the vendor (normally Amazon.com) via our affiliated link. The pricing or value of your product will not be affected in any way by doing so. Small commissions like this, in conjunction with advertisement, allow ukulelemusicinfo.com to continue to operate and provide useful and high quality content to our site visitors. We appreciate the support greatly. 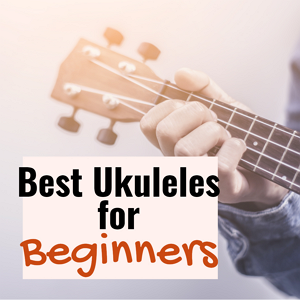 If you have any questions regarding affiliated products on ukulelemusicinfo.com or should you like to get a better understanding of how it works you are more than welcome to send us a message anytime!